Don-Jo hinge pin stop. Clear coated satin nickel plated. Limited 1-year warranty. 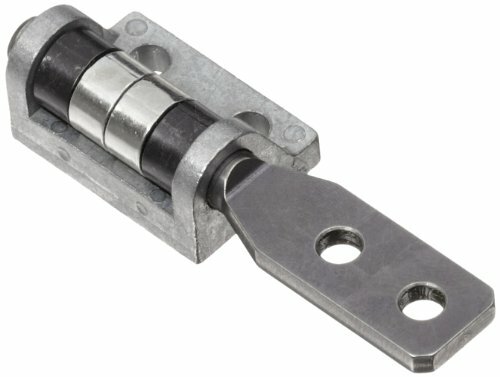 Free stop hinge with friction torque. Consistent torque through out working range. Opening angle 360 degree. Applications: Ideal for indoor applications. LCD monitors, monitoring cameras, displays etc. Spring washer material steel. Shaft material 303 stainless steel. Washer material 430 stainless steel. Don-Jo hinge pin stop. Polished brass finish. Limited 1-year warranty. Zinc Die-Cast Body, Steel Adjusting Screw, Rubber And Plastic Tips. Hold Door In Open Position. 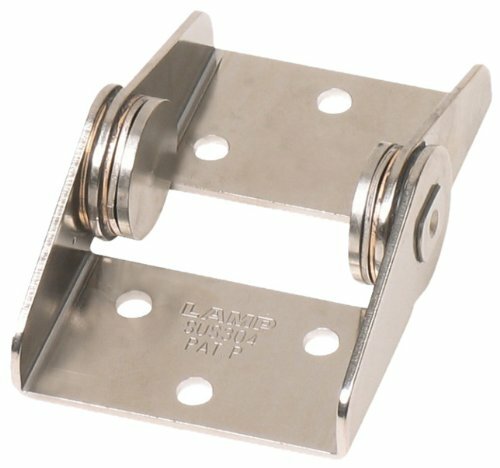 Spacer Included For Thinner Hinge Pins. Stanley fittings are the first choice of architects, contractors and house owners for its quality, consistency and execution. 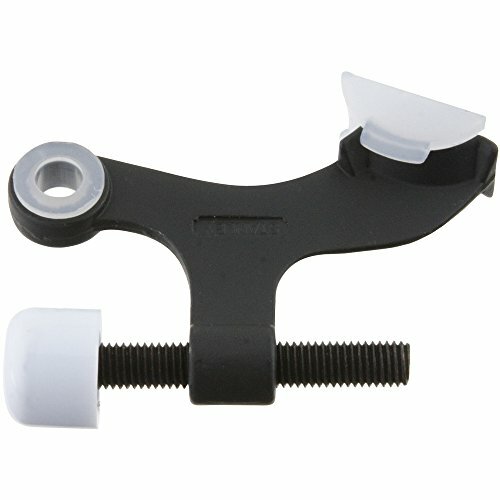 Highlights: Doorstop is held in place by hinge pin Helps prevent wall damage Adjustable to stop door at any angle Basic, transitional design Suitable for hollow doors Held in place by hinge pin Hole in bumper for safety Large self-adjusting pad makes full contact with door Oversize bumper mounted on adjusting screw protects door trim Finish: White. Don-Jo hinge pin stop. Oil rubbed bronze finish. Limited 1-year warranty. 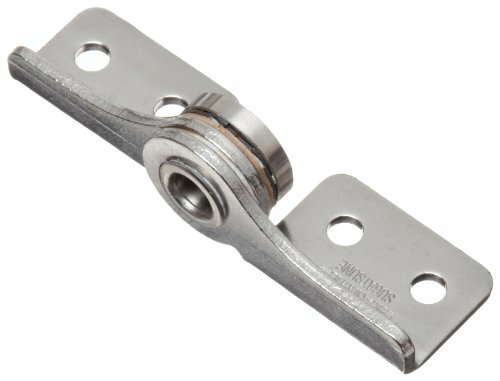 Free stop hinge with friction torque. Consistent torque through out working range. Opening angle 0 degree - 140 degree. Applications: ideal for indoor applications. LCD monitors, monitoring cameras, displays etc. Spring washer material steel. Shaft material 303 stainless steel. Washer material 430 stainless steel. Range of motion: 269 degree. 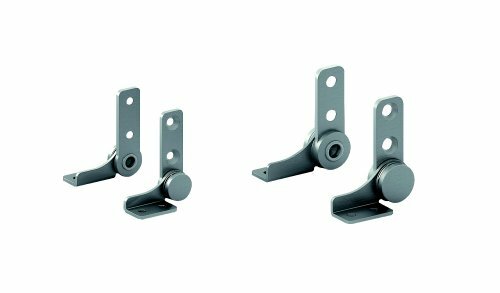 Hinge with friction torque for holding monitors, displays etc. in position. Cover available for clean appearance. Operating Temperature: -10 degree C - 50 degree C (14 degree F - 122 degree F). Shaft material stainless steel 303 with plain finish. Washer material phosphor bronze with polished finish. 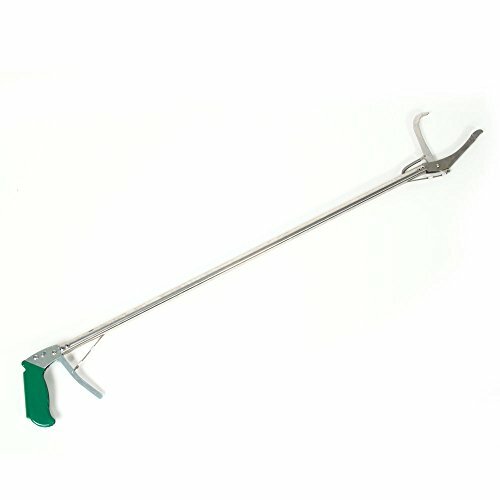 Spring washer material steel with nickel finish. Cover material ABS with silver finish. 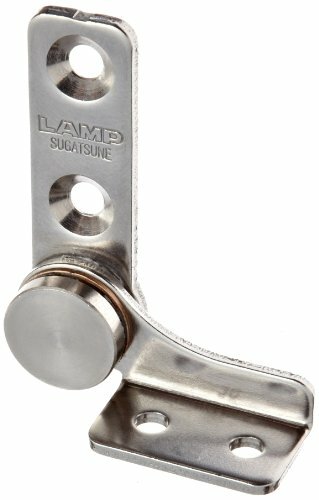 Mint craft Satin Nickel Hinge Pin Doorstop. Use the doorstop to stop your door from hitting your wall. The doorstop has a rubber tip that protects both your door and wall. Made of die cast zinc and a satin nickel finish. 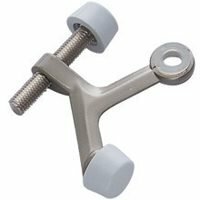 Has an adjustable screw. 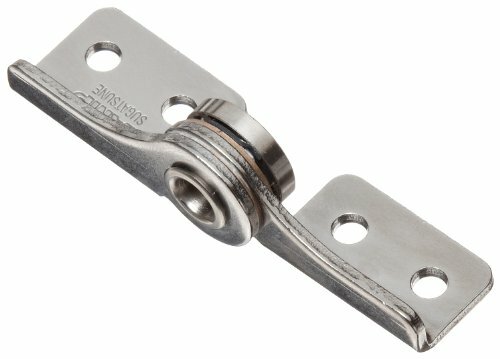 Hinge have no backlash or free play and minimal spring back. Friction elements are spring steel. Corrosion protection is available. Please inquire regarding hinge conductivity. Shafts rotate 360 degrees. Hinge feature constant torque over life (30,000-plus cycles typical). 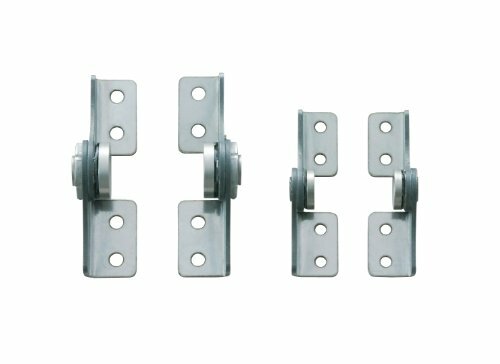 Hinges are assembled from inventory for fast delivery with no tooling charges. Application: laptop and notebook computers, flat panel and LCD display mounting and positioning, medical equipment, protective covers, access panels, office equipment, control panels, cameras, computer peripherals, anything that has to pivot and stay put.